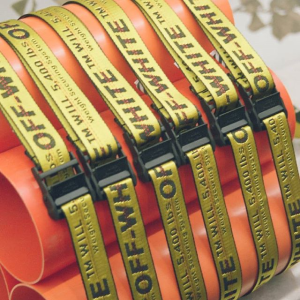 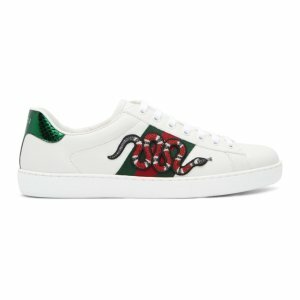 SSENSE offers Low Pricing at Gucci. 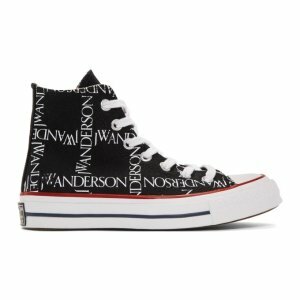 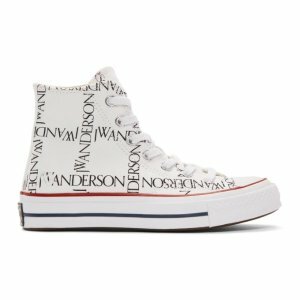 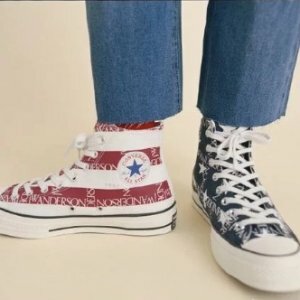 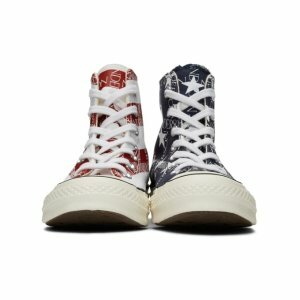 SSENSE offers new arrivals JW Anderson X converse. 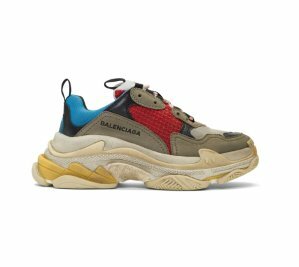 SSENSE offers low pricing Valentino Rockstud. 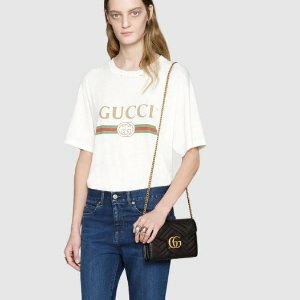 SSENSE offers Low Pricing at Gucci Selected Items. 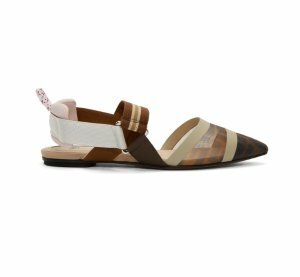 SSENSE offers Fendi Flats from $540. 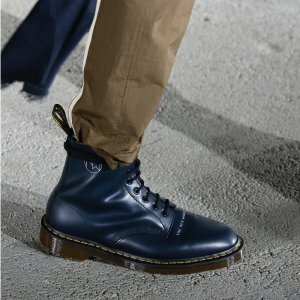 SSENSE offers new arrivals Undercover X Dr. Martens. 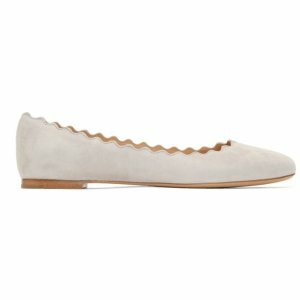 SSENSE offers low pricing Chloe Ballerina Flats. 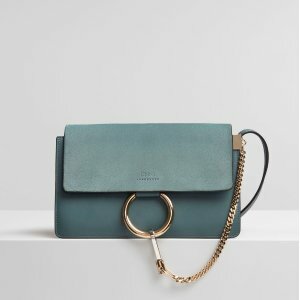 SSENSE offers Chloe Faye Small Bag from $1100. 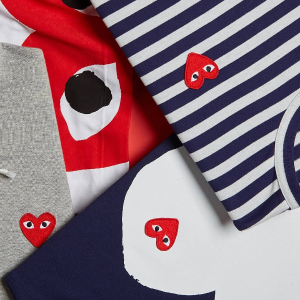 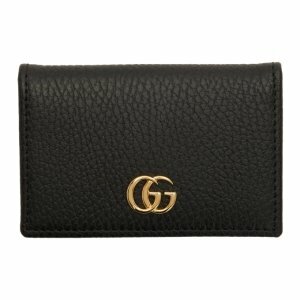 SSENSE offers Low Pricing at Gucci Logo Card Holder and T-shirt. 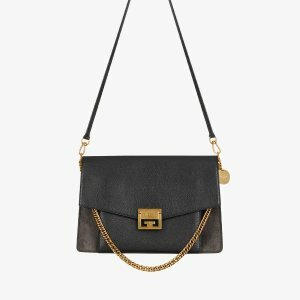 SSENSE offers Chloe Faye Small Bag from $1220. 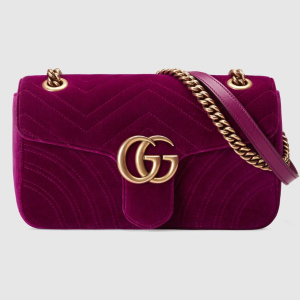 SSENSE offers Gucci Mini Velvet Marmont 2.0 Bag from $1090. 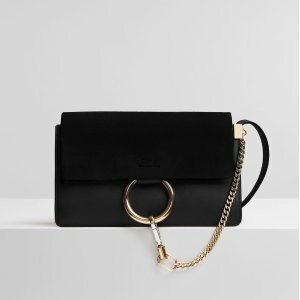 SSENSE offers Givenchy GV3 Bag from $1770. 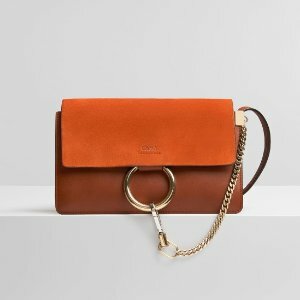 SSENSE offers Chloe Faye Small Bag from $930. 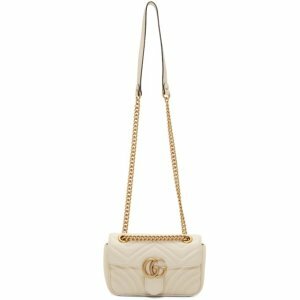 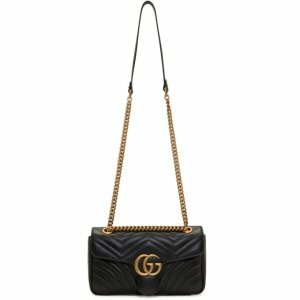 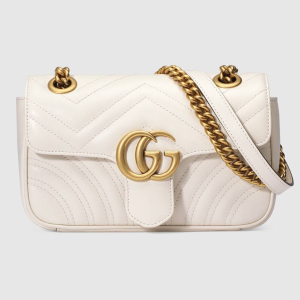 SSENSE offers Gucci GG Marmont Shoulder BAG from $1050. 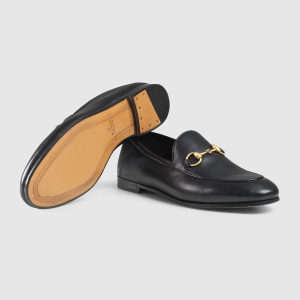 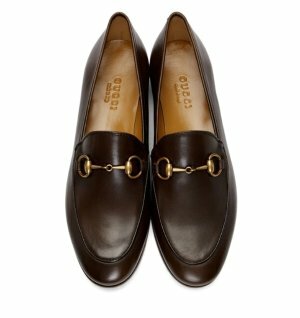 SSENSE offers Gucci Loafer for $550.